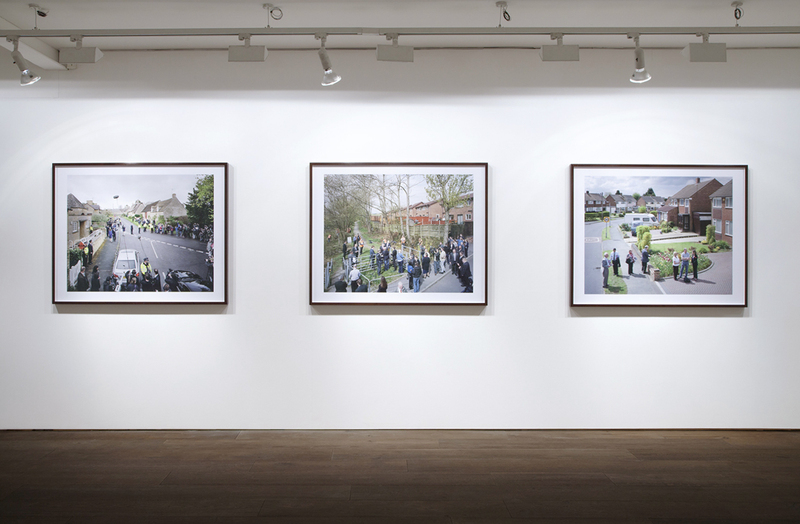 What is the role of the artist in the portrayal of political events? 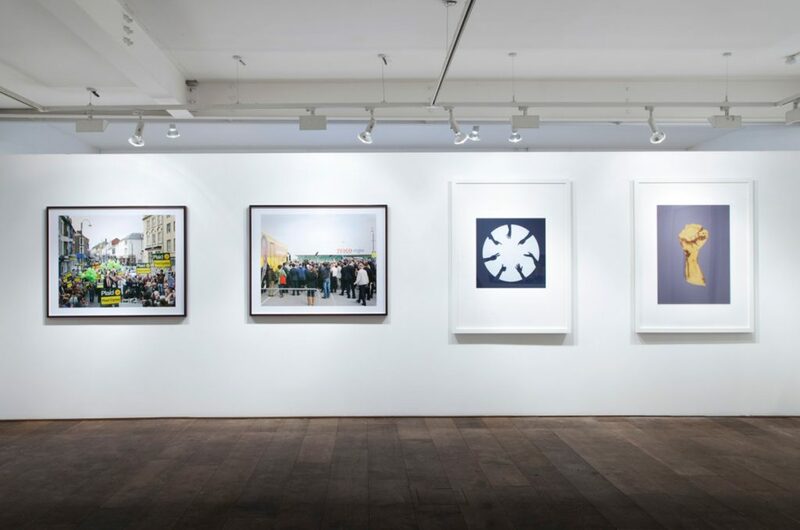 Please join Flowers Gallery for a private reception and artist talk with Nicola Green and Simon Roberts on 26th March 2013, as part of the current exhibition Nicola Green: In Seven Days… / Simon Roberts: The Election Project which continues until 13th April. Drinks will be served from 6pm. The artists will be in conversation from 7pm.